Every business is looking for conversions to happen through their apps, and mobile app designing is one of the core factors in helping you achieve this. 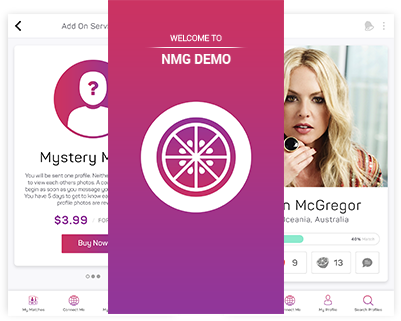 NMG offers mobile app design services for businesses looking to create an experience for their users. We don’t just create pretty looking layouts, we make sure that the layouts are Conversion Optimized. Understanding your whole customer journey, conversion points at each stage, and usability hygiene, we prepare our style tiles, priority guides and wireframes. Splash screens helps users understand its use and assess its value to them. First impressions count, and a splash screen gives you a short but vital window to engage a user in your proposition with an onboarding sequence. An excellent search facility will help users find what they want quickly and easily, in order to satisfy their needs and drive conversion. There are a number of ways to enable search, from keyword search to product scanning and image search. This is where users make key conversion decisions, e.g. add to basket, add to wish list, locate store, call now, etc. And, strong call to action design and placement enable users to quickly transact, save for later, and share the items they have to make decisions on. With the increase in consumers carrying out research on mobile and converting either in another session, on another device, or in-store, it is crucial that your app enable users to transact seamlessly across digital and physical touchpoints. 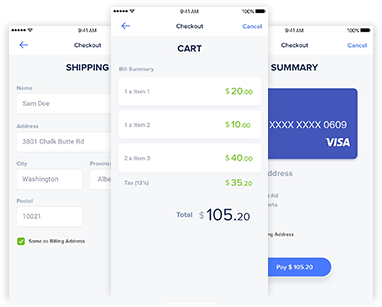 These features ensure first time users progress through each checkout stage with minimal effort, with reassuring messages at each stage, and convert without hesitation. Reassure users to progress to payment quickly; pre-populate data for return user convenience, and provide a single-screen checkout for ultimate convenience. Employ convenient data capture methods - e.g. scan cards, express payment - and pre-populate data for return users. Give your users reasons to return, by being useful and engaging - in order to retain customers and encourage member loyalty. Apps are an ideal touchpoint for customers self serve and manage accounts and transactions with you, anytime and anywhere. 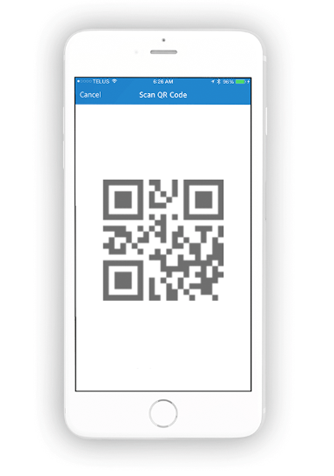 Offers enables customers to conveniently receive and redeem vouchers in-app, view their loyalty status, or receive timely updates and remove the need for them to print and carry physical collateral. Enhancing the user experience with appropriate content, tone of voice, engaging visual design, the subtle use of motion and transitions - and ensure the user never confronts dead-ends. Design push messages that alert users of highly relevant, timely and personal events, content, or messages. They stream in the background, oblivious to the user, until they see or hear an alert. Get in touch with us to learn about our mobile site development approach and how our skills can make your products better.